It looks like we finally have some information on the BlackBerry Q10 UK release date, the BlackBerry Q10 will go on sale in the UK on the 26th of April, according to one of our sources, and UK retailer Unlocked Mobiles has just put the SIM free version of the device up for pre-order for £529.98 including taxes. 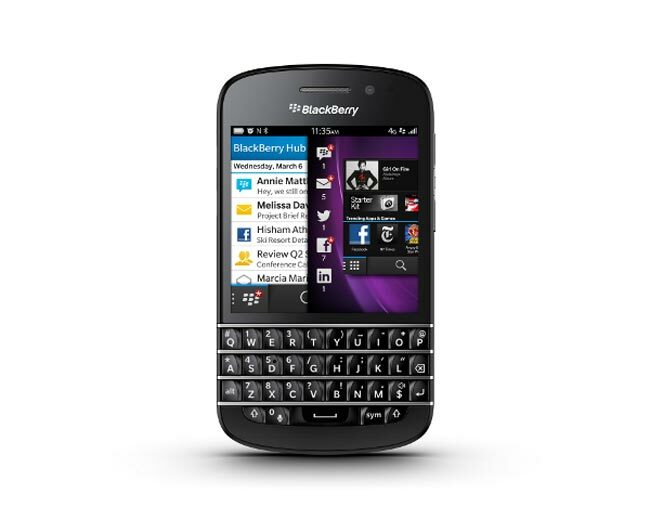 The SIM free version of the BlackBerry Q10 will go on sale in the UK in the first week of May , the handset is now available to pre-order for £529.98 including taxes, you can find out more details over at Unlocked Mobiles. We had originally heard from our source that the BlackBerry Q10 would be launching in the UK in the first week of May, but now Unlocked Mobiles have listed a release date of the 26th of April for the BlackBerry Q10.